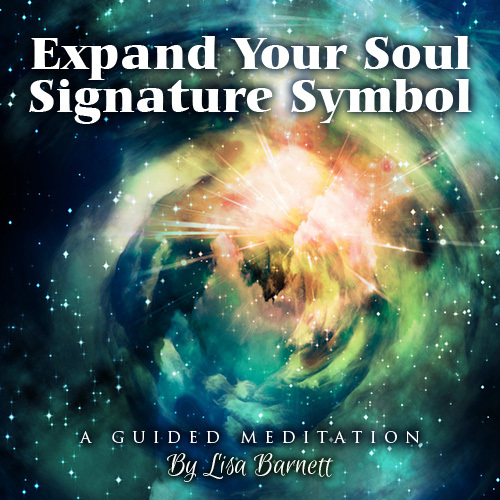 This guided visualization will lead you through the process of creating and energizing your personal Soul Signature Symbol to help you connect to abundance of all kinds. I’ve been doing your Soul Signature meditation daily, leaving my symbol everywhere in the galaxy. I have seen an increase in my clientele every day. I even saw you Soul Symbol written across the sky by 3 airplanes crossing. Beautiful validation. This is very powerful. Thank you Lisa.